Last month the Virginia Department of Game and Inland Fisheries (VDGIF) released the first elk in Buchanan County, Virginia. 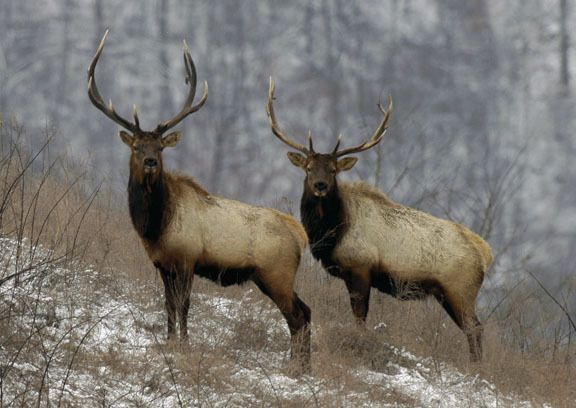 The intial planned elk management area will include Dickenson and Wise counties. Soon a common sight in Southwest Virginia? Elk in neighboring Kentucky. This followed an extensive study of the feasibility and impact of elk reintroduction in the Commonwealth. Elk have successfully been reintroduced into neighbooring areas of Kentucky, which now has the largest elk herd (of approximately 10,000 animals) west of the Mississippi. They have also been reintroduced on a more modest scale into the Cataloochee area of Great Smoky Mountain National Park. Elk were extirpated from our area of Southwest Virginia in the mid-1850s. The reintroduction of elk in Southwestern Virginia has been somewhat controversial. Some citizens have opposed it asserting that it would have a negative effect on livestock and farming due to grazing and possible communication of diseases. The animals are obviously much larger than deer and would likely cause more damage if struck by a motor vehicle. VDGIF’s own position on elk has evolved, as the agency was originally less supportive of reintroduction to elk than it currently is. 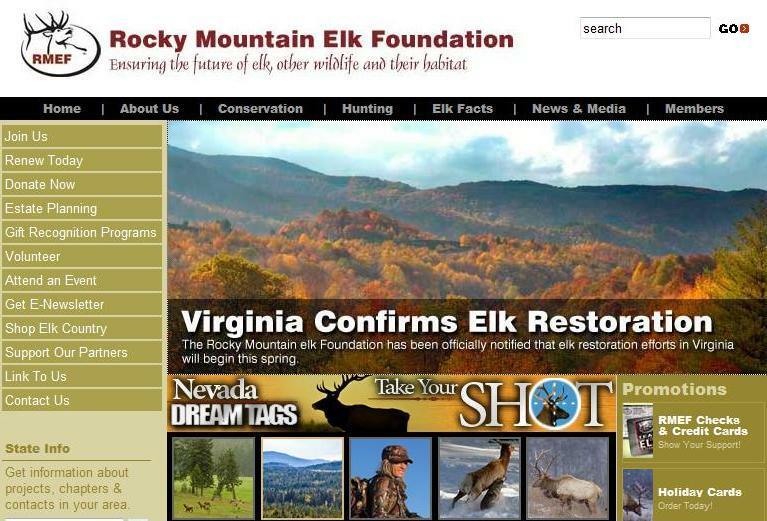 The Rocky Mountain Elk Foundation conducted the first feasibility study and has been the major non-profit organization funding the project, contributing over $300,000 according to its press release earlier this year. 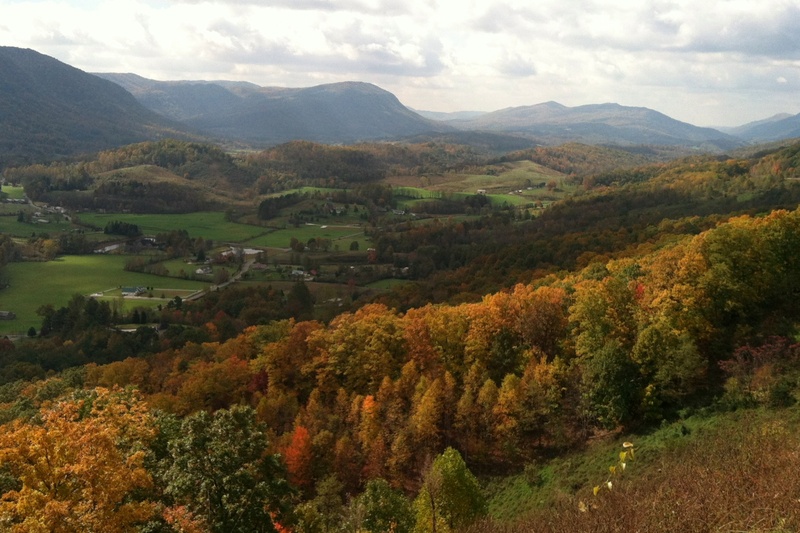 The RMEF now has a Southwest Virginia Coalfields Chapter devoted to the cause. Certainly, the reintroduction of an extirpated species of such magnificence is exciting for outdoorsmen in our area.